Moscow, October 7, Interfax - Head of the Moscow Patriarchate Department for Church and Society Relations urges to seriously discuss the idea of four-day work week, suggested by the International Labor Organization. “I think that we won’t miss anything if we introduce a four-day week even without prolonging working hours. 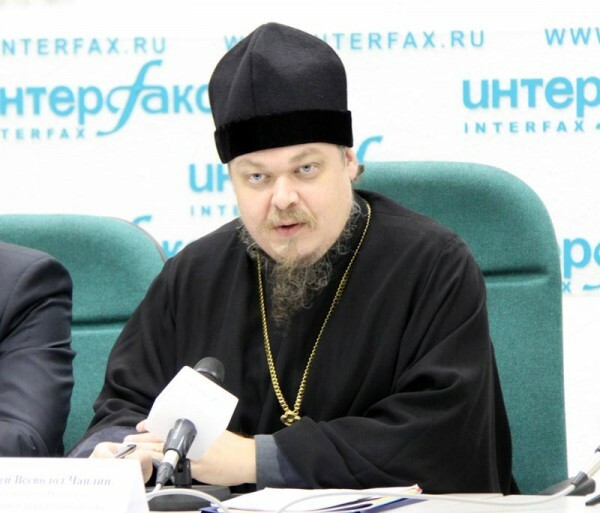 Certainly, it doesn’t refer to the sphere of services and other fields where the person should be present at the working place,” Father Vsevolod told Interfax-Religion on Tuesday. Expressing an opinion, that presence at the office during prolonged working week should be overpaid, he pointed out that kinds of work that require compulsory presence become the most profitable, but their number reduces. According to the priest, the topic of four-day work week has many layers and needs serious discussion from the point of personal, social and state interests. He said that character of work had changed. People can work without leaving their house, distantly. “It is better to make useful work out of office that to spend three-four hours each day to get to work. In this case, priority should be given to real results of work than to the director’s right to call his subordinates on the carpet. Moreover, the director himself more suffers from realizing this right than enjoys it as all relations with subordinates can be cleared out more effectively and quicker through modern means of communication than through talks in the cabinet,” the church official said. “And the number of various conferences, often formal ones, sweeps off scale, especially in Moscow. I usually have to visit five business meetings a day in different places of Moscow, while raised questions can be solved by two-three e-mails. That’s why correlation of real work and served hours are principally different than it was thirty, twenty and even ten years ago,” Father Vsevolod said. “And attitude to the effectiveness of work should be different: we should evaluate, first of all, spent efforts and their results. The future doesn’t belong to a person who plays cards at his office eight hours a day, but to those who achieves better results, not compulsory expressed in rubles or dollars,” the priest is convinced.